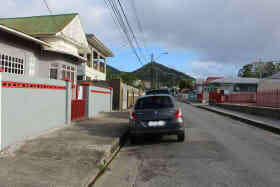 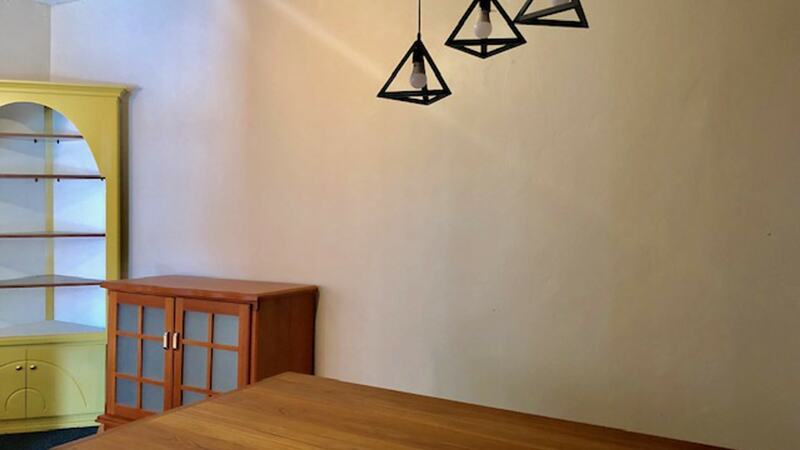 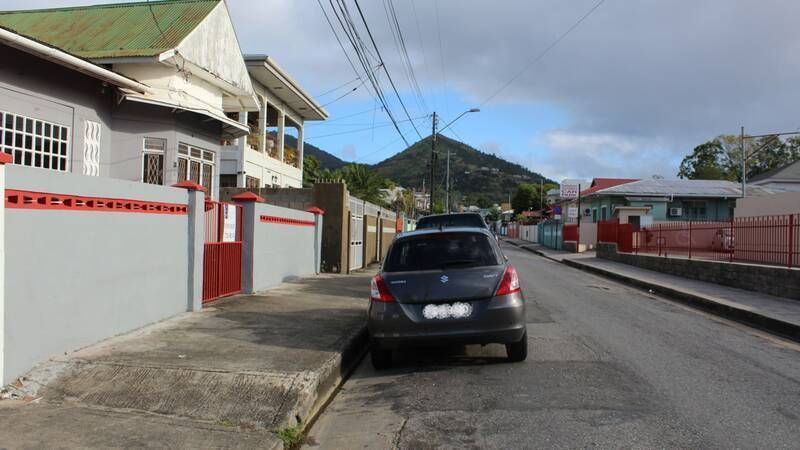 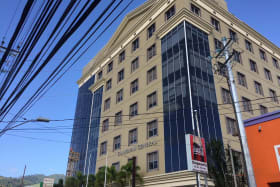 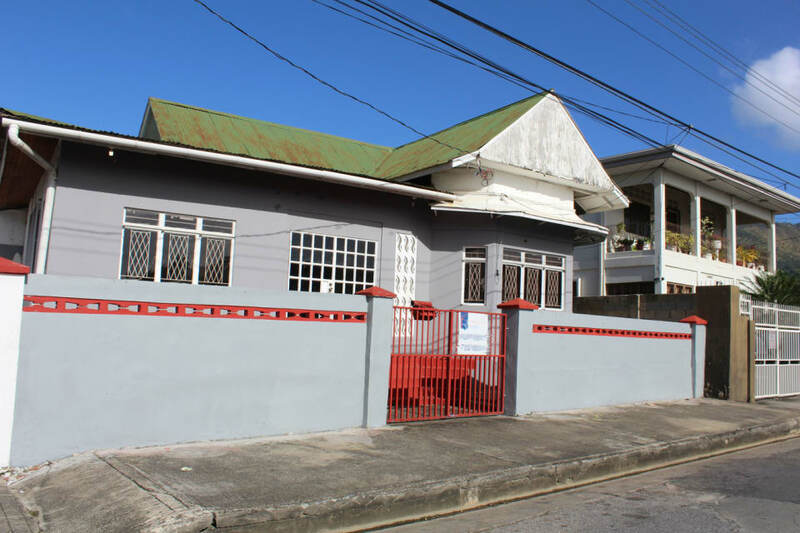 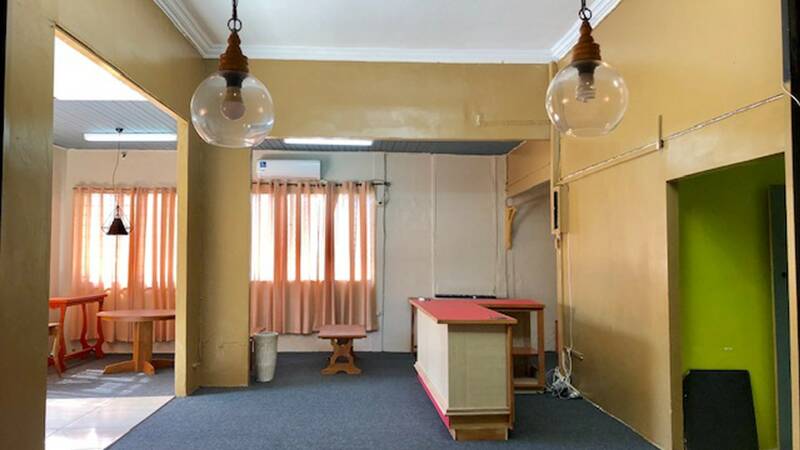 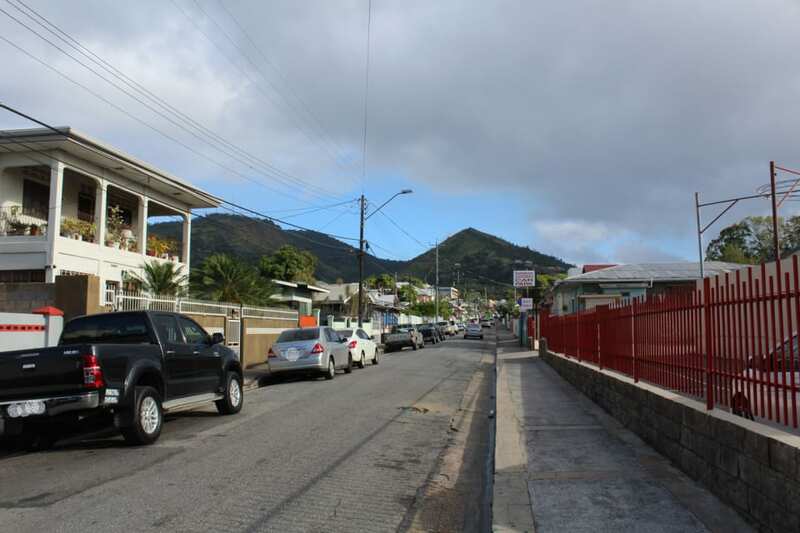 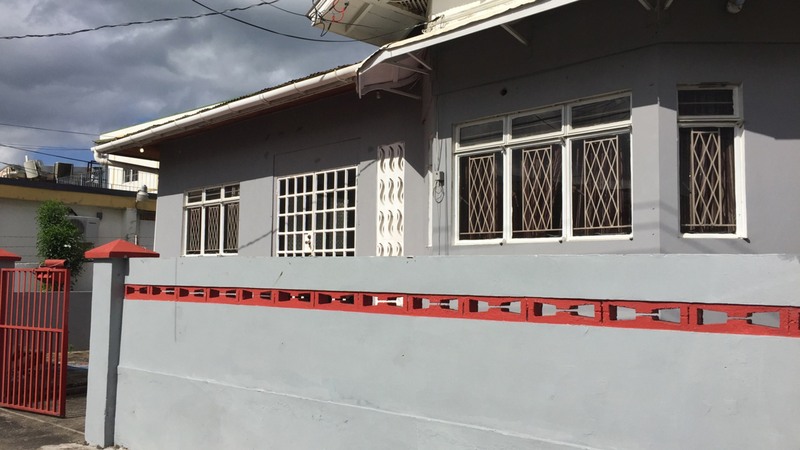 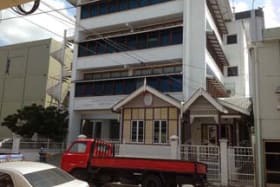 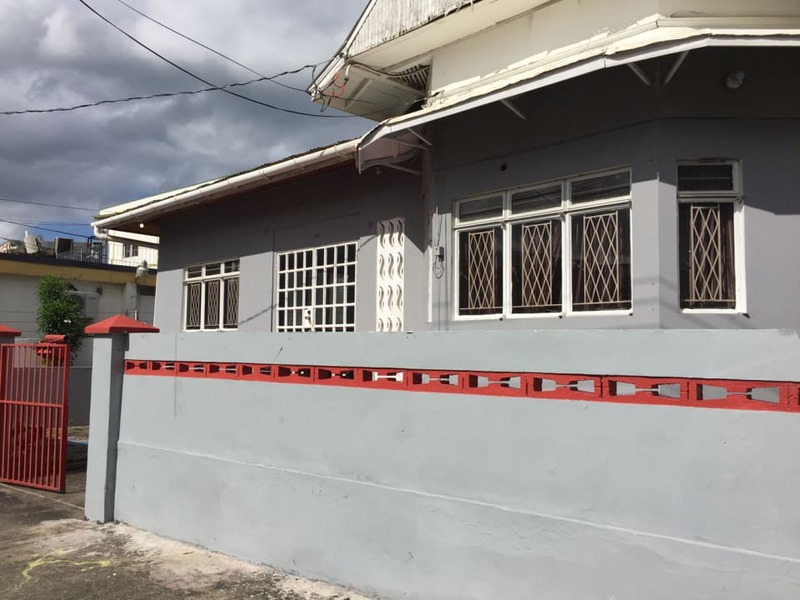 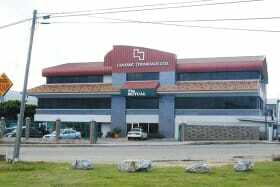 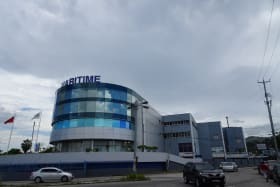 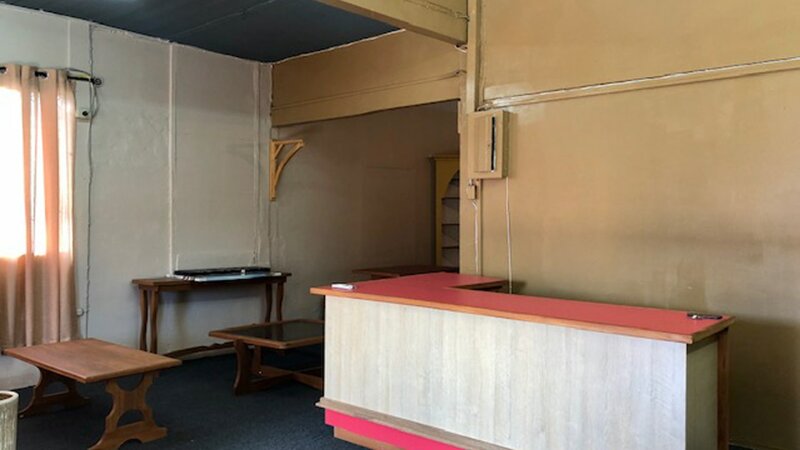 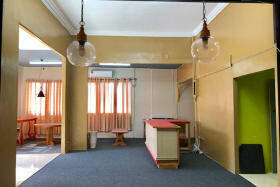 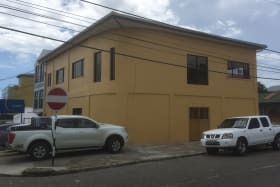 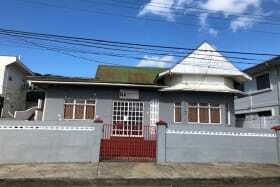 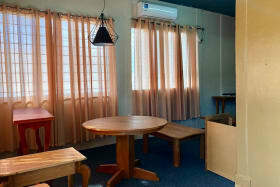 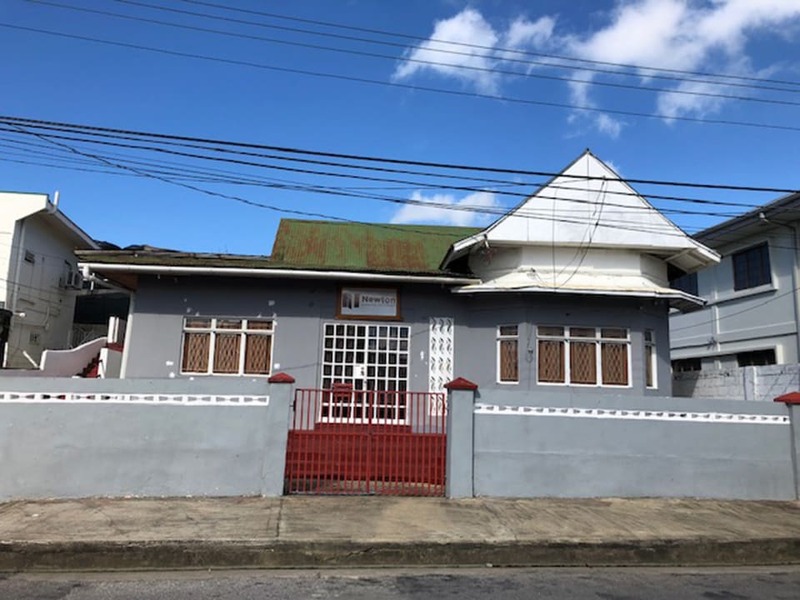 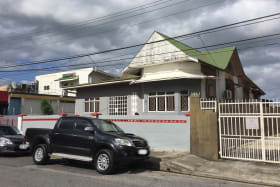 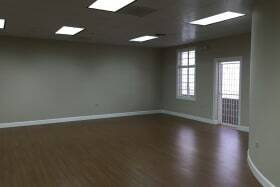 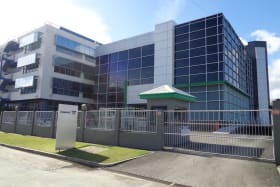 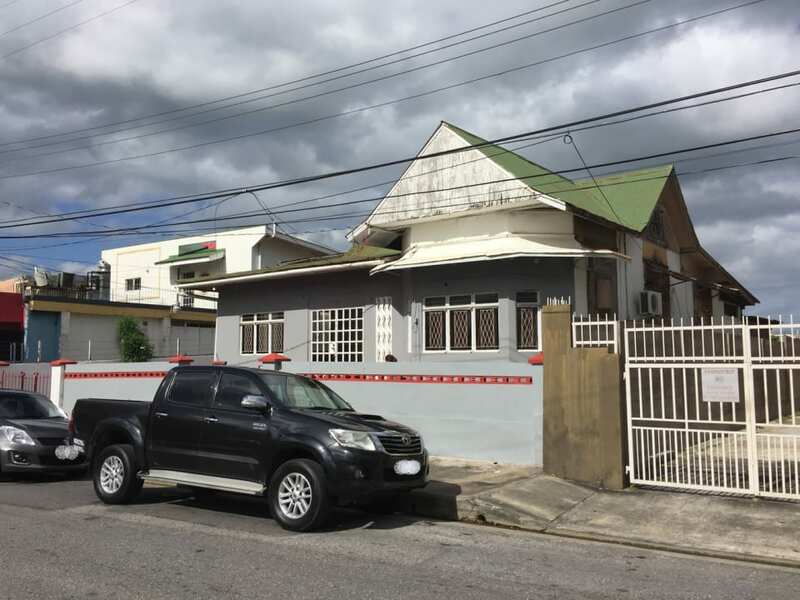 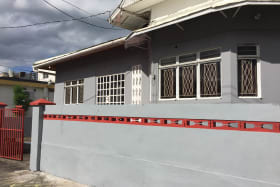 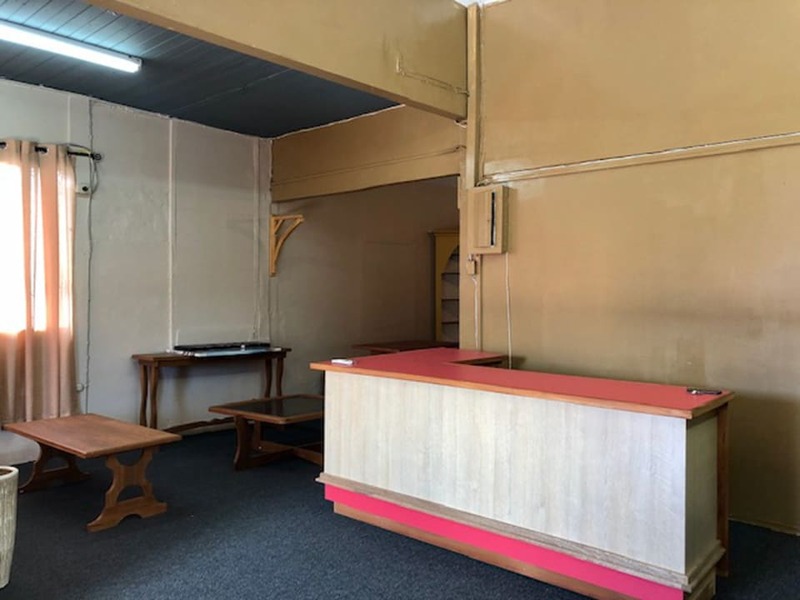 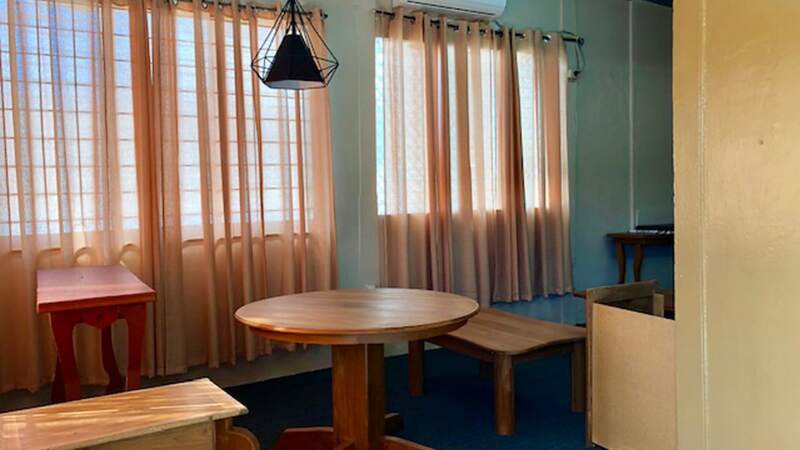 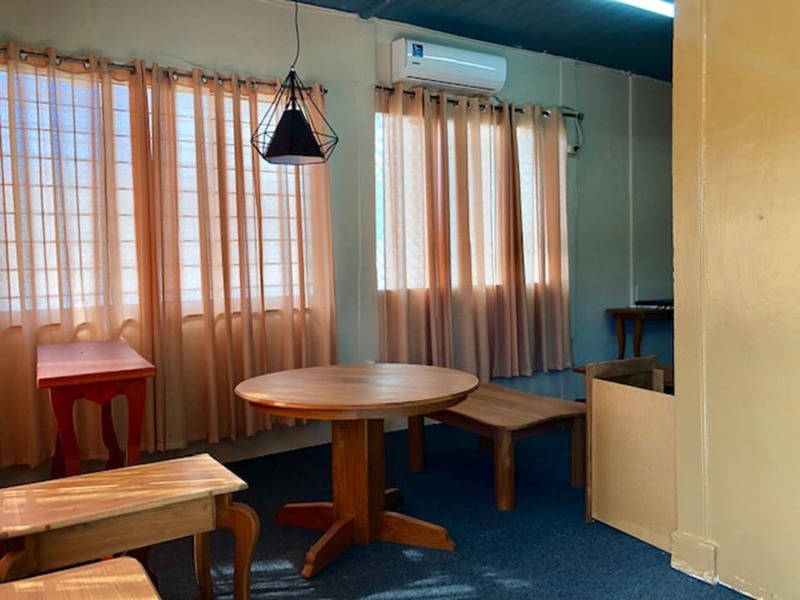 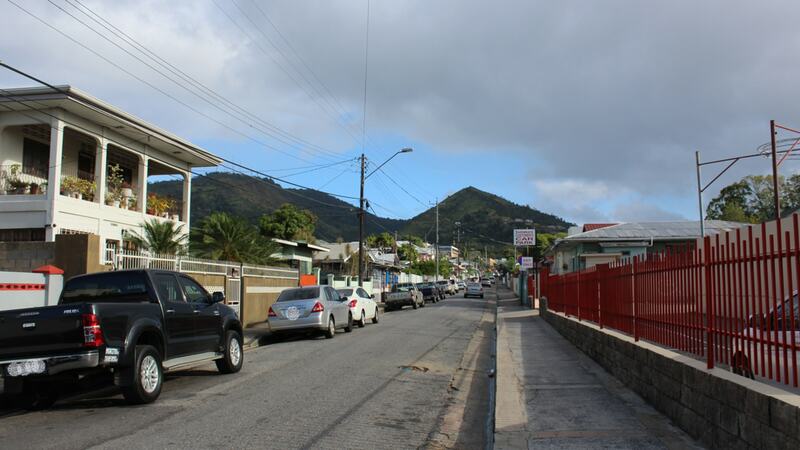 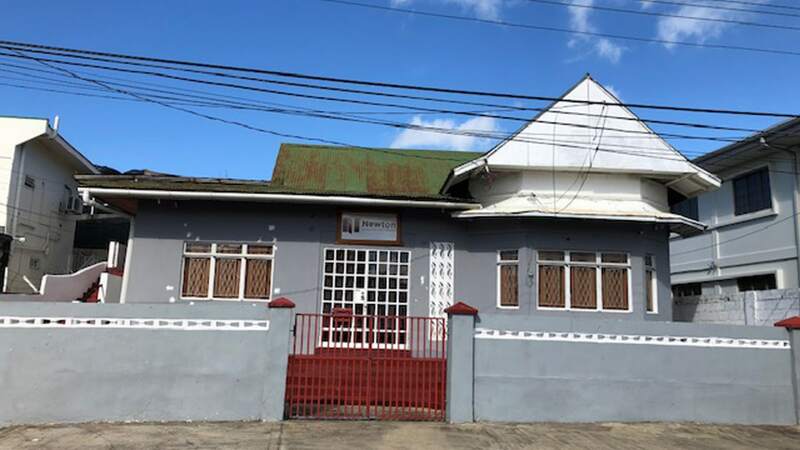 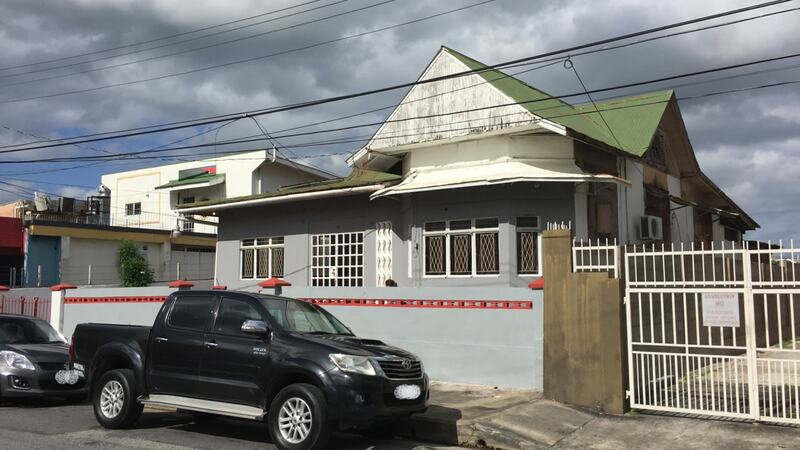 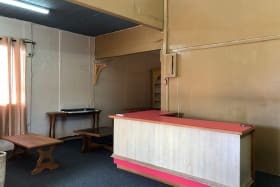 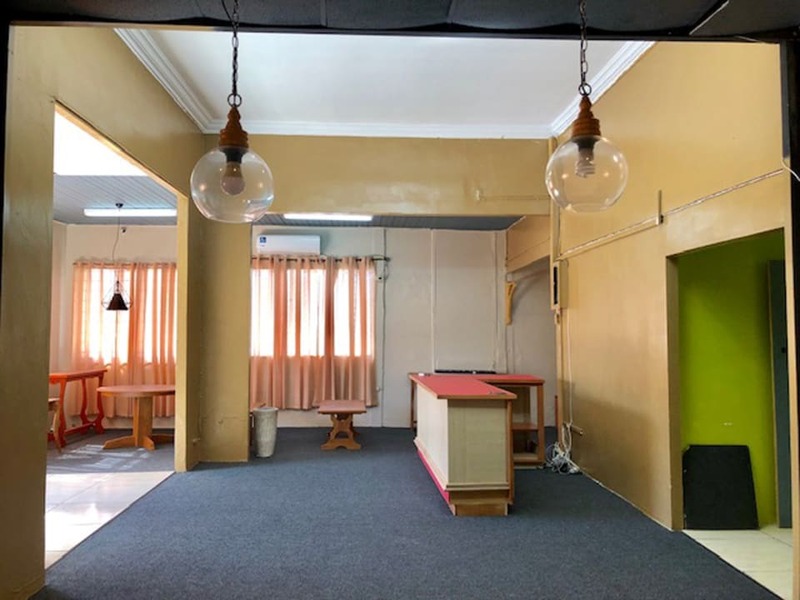 Conveniently located office space situated within walking distance to Western Main Road, St. James. Conveniently located office space situated within walking distance to Western Main Road, St. James. 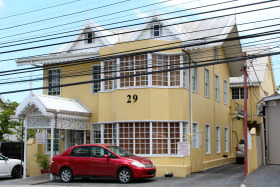 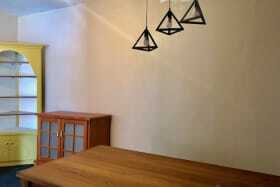 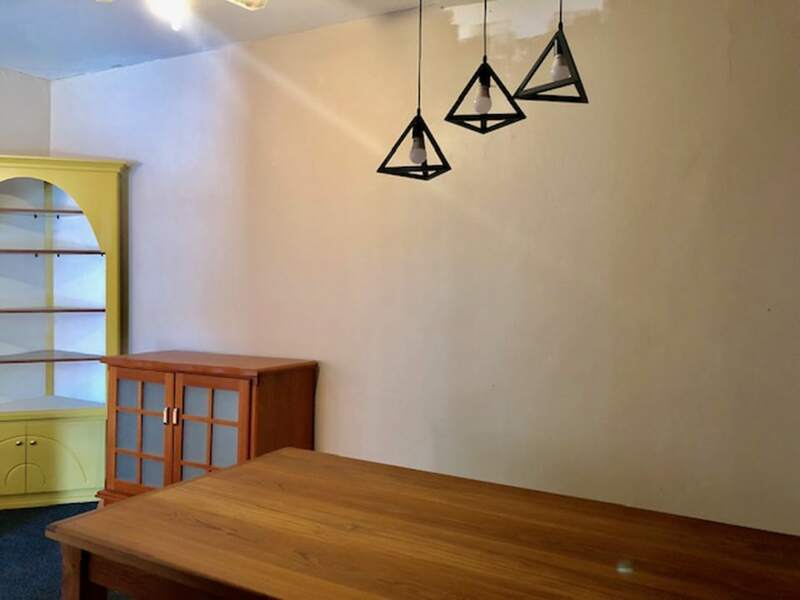 This property is just opposite the Scotia Bank car park.